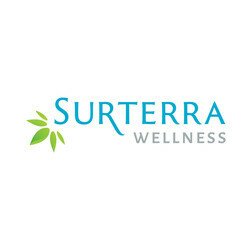 Medical Marijuana in Fort Walton Beach. 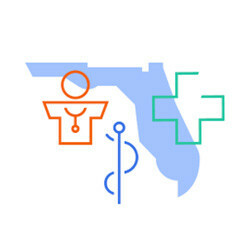 If you live in Fort Walton Beach and have a chronic medical condition that could be treated with medical marijuana, you may benefit from new Florida laws. Qualifying for Medical Marijuana in Fort Walton Beach? Under Florida law, those legal residents who are least 18 years of age and have a qualifying chronic medical condition may be able to legally purchase and use medical marijuana in their treatment plans. Conditions include Crohn’s disease, HIV/AIDS, epilepsy, and conditions causing chronic non-malignant pain. If you meet these criteria, you need to schedule an appointment with a licensed medical marijuana doctor near you who can verify your condition and do a thorough examination of your health history. He or she will determine what symptoms you suffer from and what you have done in the past to attempt to treat your condition. If the doctor believes you are a good candidate for medical marijuana treatment, he or she will issue you a written recommendation. How Do I Buy Medical Weed in Fort Walton Beach? Your written mmj recommendation must be used to apply for a state-issued marijuana card from the Florida Department of Health. If the department approves your application, you will receive your ID card within 30 days. This card allows you to legally purchase marijuana from a licensed state dispensary for one year. 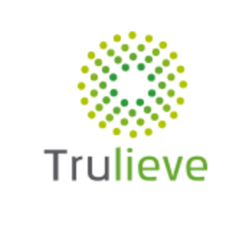 The closest dispensaries to Fort Walton Beach are Trulieve and Knox Medical, both in Pensacola. Simply take your cannabis card into your chosen mmj dispensary and meet with the professional staff to discuss your medical condition and goals for medical marijuana treatment. They will help you select the right types, strains, and doses of marijuana for your treatment plan. Currently, smoking marijuana is still illegal under Florida law, but the dispensary can sell you products such as pills, oils, and edibles. 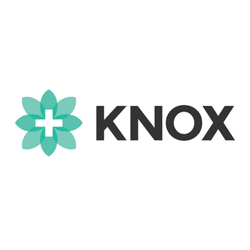 You can purchase your medical marijuana products on-site at the dispensary and begin your treatment plan the same day. If you believe that medical marijuana could be right for you, schedule an appointment with a licensed doctor to see if you qualify. 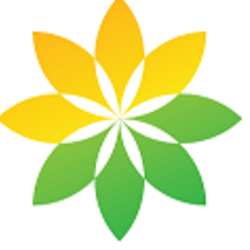 At MMJ DOCTORS, our staff is friendly, knowledgeable and trained in the field of medical marijuana evaluations. We know you need the medical benefits and pain management relief of cannabis, and we’re here to help you with all aspects of acquiring your marijuana Doctors certification.